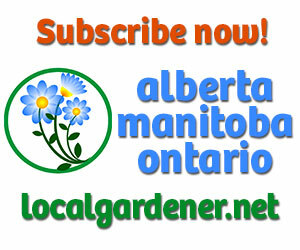 Here are new varieties of Perennials this year you’d want in your garden. Bearded German iris ‘Dangerous Mood’. 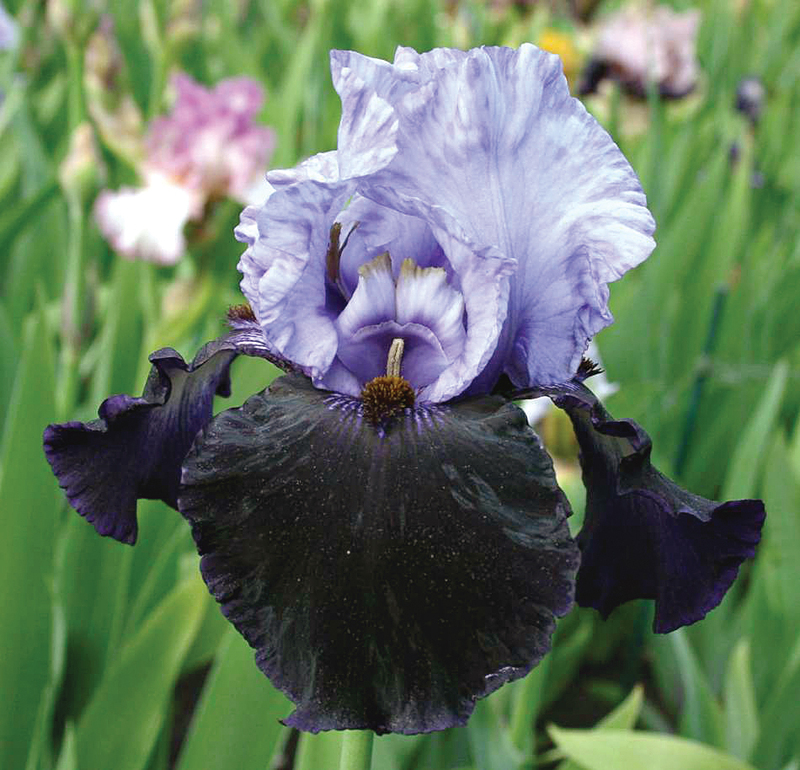 A moody beauty with large blue-black, bicolour blooms, pale blue standards with midnight black falls, ‘Dangerous Mood’ is certain to generate looks. 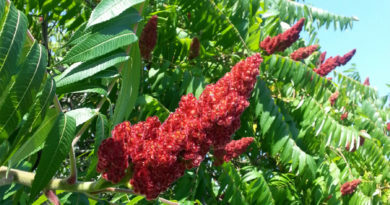 It flowers in early summer and again in late August. Plant irises shallowly in the ground in full sun to part shade areas. Grows 36 inches high. Daylily ‘Christmas Is’. 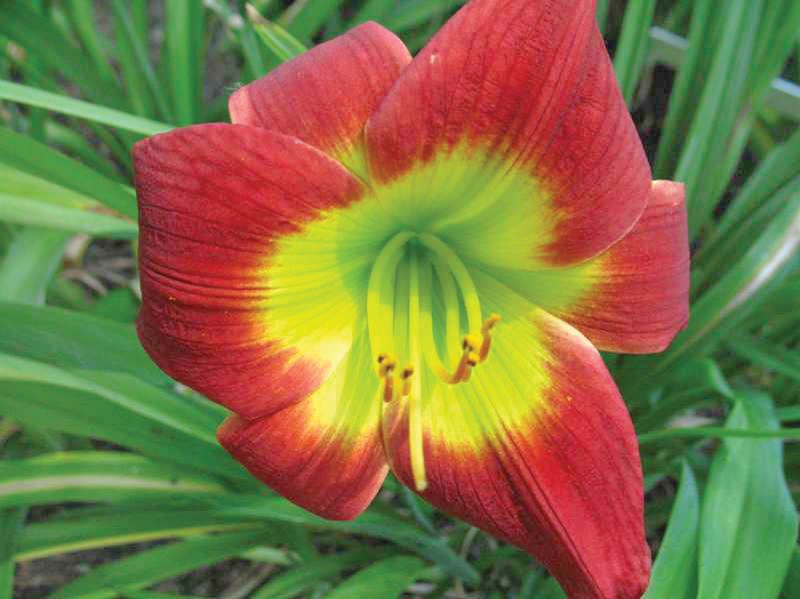 Bright Christmas red blooms with a yellow-green throat to provide the joy of the season in mid-July. 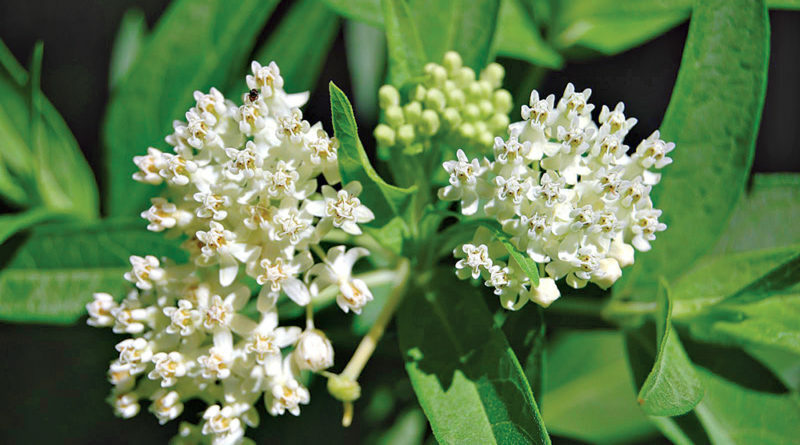 This charmer can grow 60 inches tall with five-inch blooms. 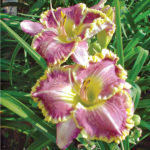 Daylilies prefer sun and are excellent at attracting butterflies to the garden. Green leaves remain pretty all season long. 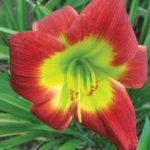 Daylily ‘Bestseller’. 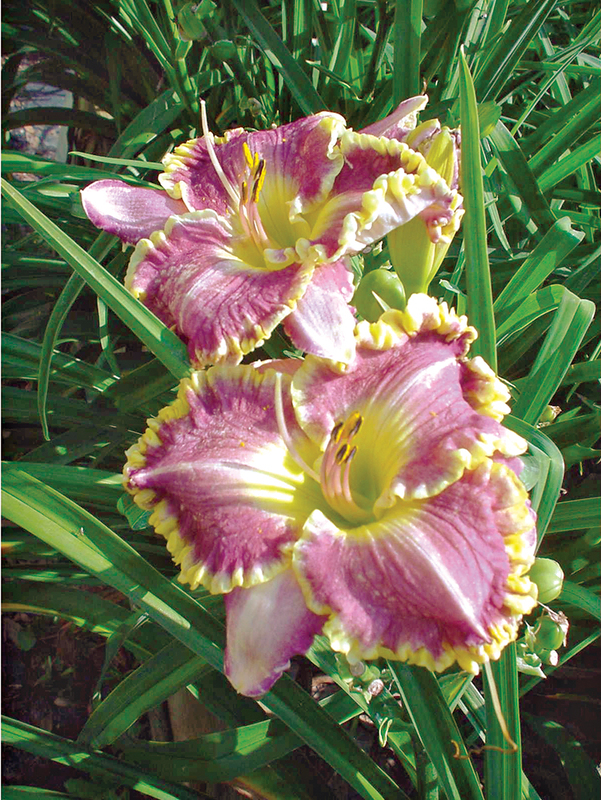 This hybrid sports purple, ruffled blooms with pretty golden-yellow margins and a green throat. 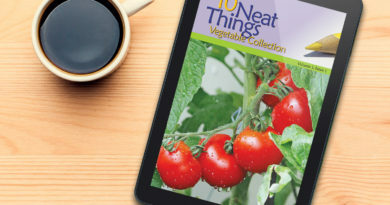 New this year, this pretty girl is both hot and hardy. 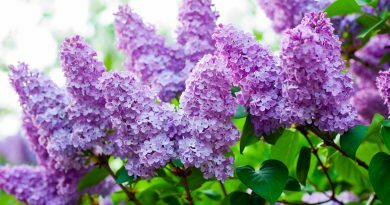 Blooms are large and fragrant. Height 12 to 24 inches. 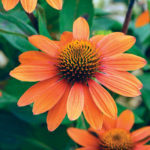 Echinacea ‘Sombrero Adobe Orange’. 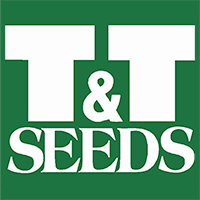 A well-branched series that produces sturdy, compact plants that have proven hardiness for years of enjoyment in the garden. Very floriferous in bright, rich, pumpkin-orange colour. Hardy to zone 4. 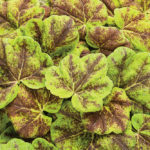 Heucherella ‘Leap Frog’. 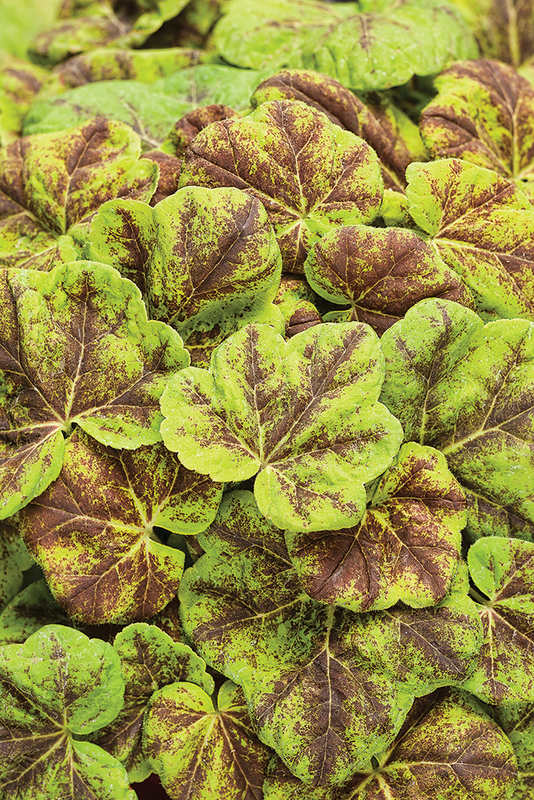 Chartreuse-yellow with a spotted burgundy shade in the centre outlining the veins of each leaf, ‘Leap Frog’ will add interest to any garden. Leaves change to green with dark purple centres as heat increases over the summer and the plant matures. 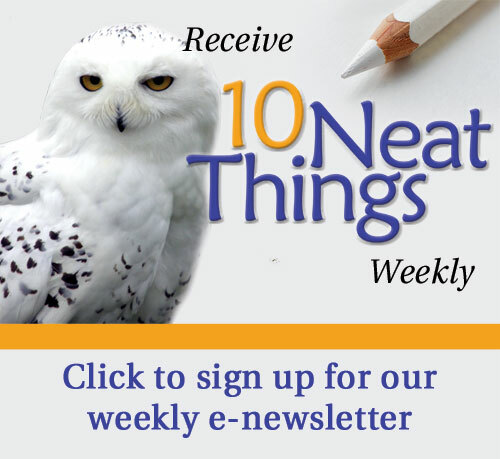 ‘Leap Frog’ will grow 24-inch-tall scapes and sport white blooms in the spring. 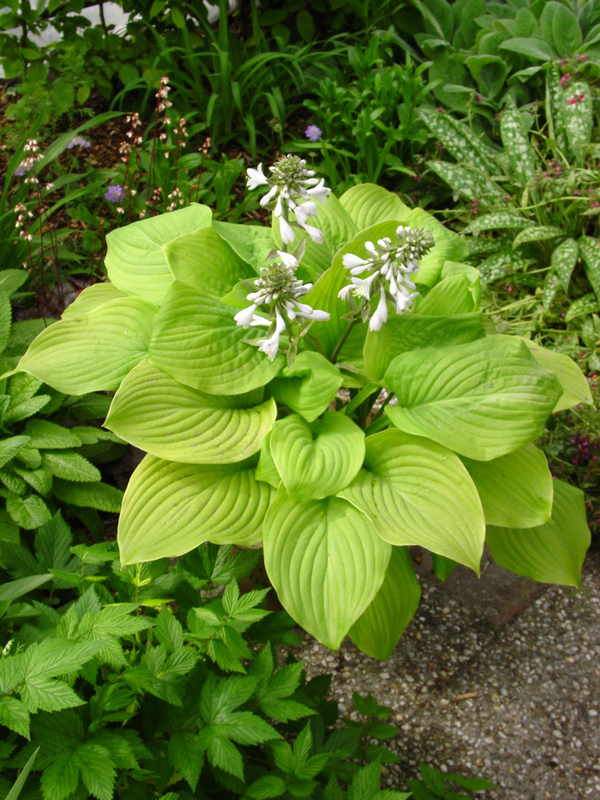 Hosta ‘Fried Banana’. Bright chartreuse-yellow foliage and fragrant, white flowers. 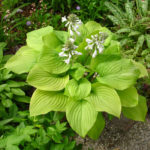 If you want a standout hosta, this could be it. 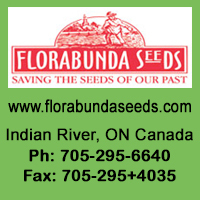 An excellent ground cover, it grows in a mounded form 12 to 30 inches high. Milkweed ‘Ice Ballet’(Asclepias). 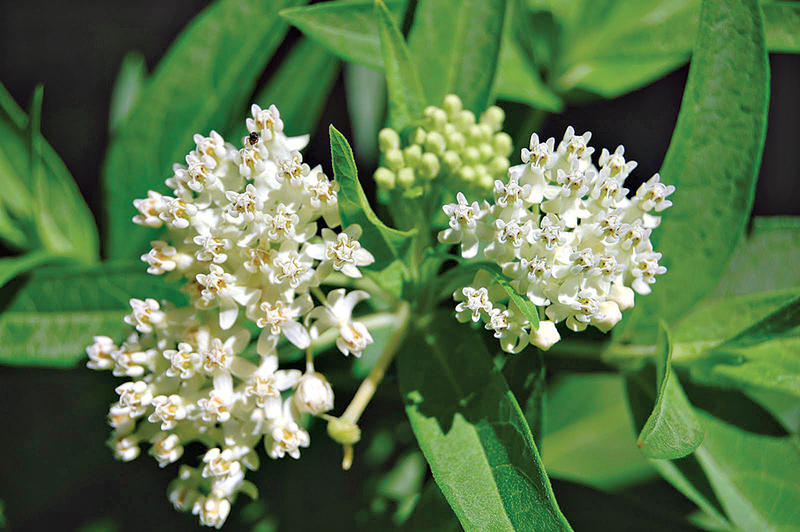 Milky white clusters of flowers attract monarchs and other beneficial insects with their vanilla scent. ‘Ice Ballet’ blooms in mid-summer and prefers full sun. 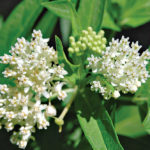 This variety is not invasive and grows on tall stems with lance-shaped leaves. 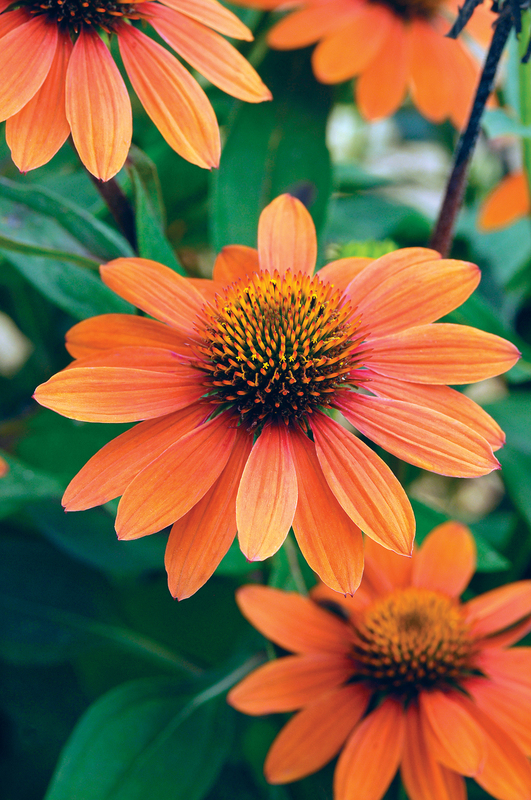 We are delighted to see this variety back as it is spectacular; a must-have addition to any butterfly garden. Height three feet. Poppy ‘Forncett Summer’. 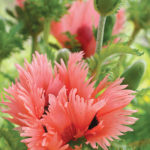 A bright, salmon-pink poppy with fringed petals. 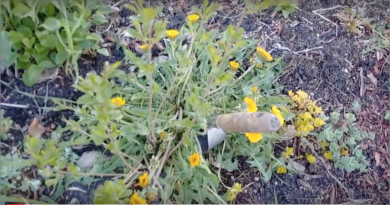 Massive five-inch flowers sit atop a 32-inch-high stem. 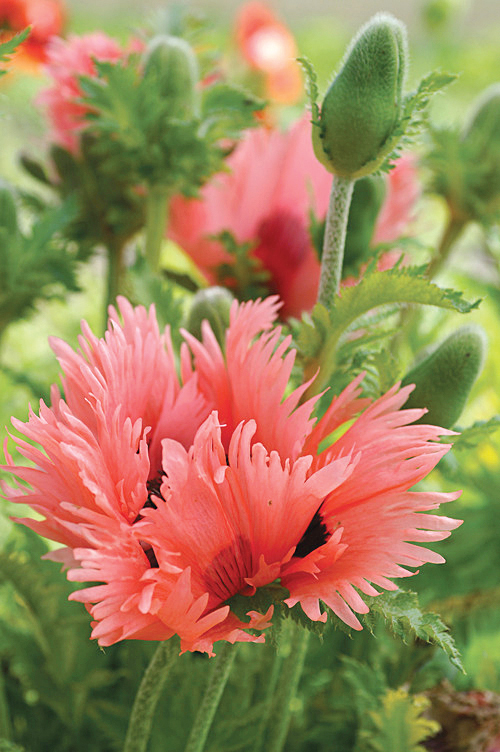 Hardy and reliable, these precious poppies bloom July through August and prefer sun to part shade. 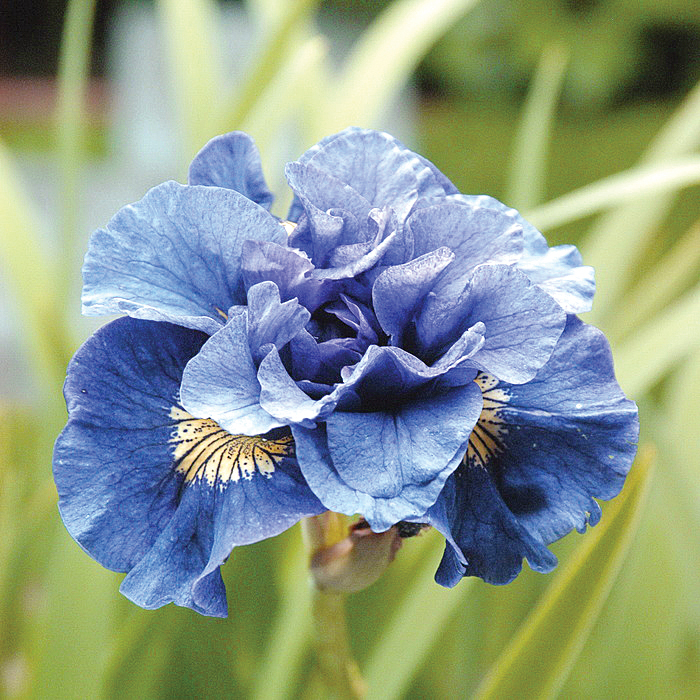 Siberian iris. If you are looking for dramatic purples, look no further. 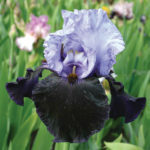 Hardier than their bearded counterparts, Siberian irises will reach 24 to 28 inches high and bloom in late spring. They prefer full sun. Two new varieties in the hottest colour of the year are ‘Concord Crush’, a double, blue-violet bloom with a lighter centre, and ‘Hubbard’, voted the best purple single-bloom for 2015. Wild European ginger. 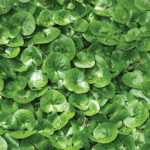 Ideal ground cover for shady areas. 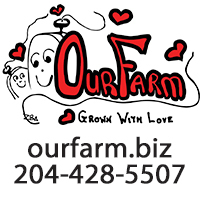 Grab this plant when you see it as it is often in short supply. 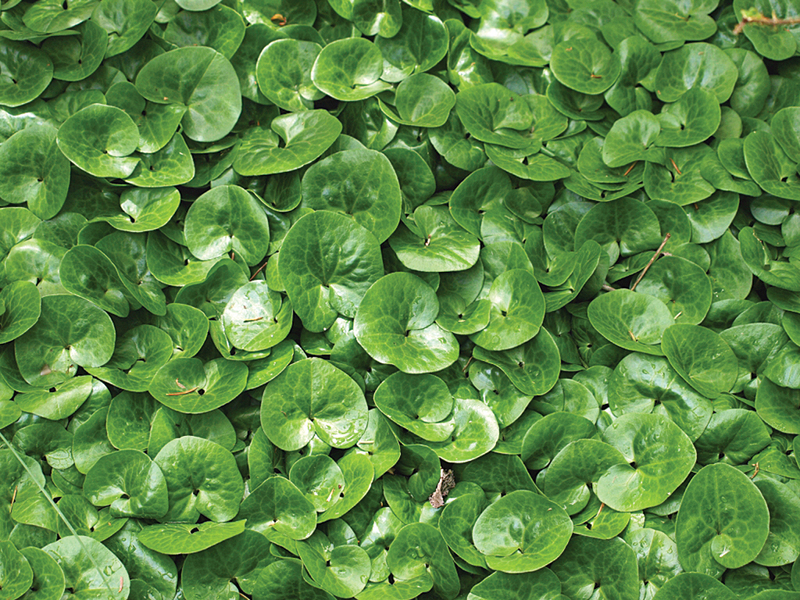 Glossy, dark-green, rounded leaves slowly form a solid patch of ground cover which will remain green in mild winters. Insignificant brown flowers hide under the foliage. 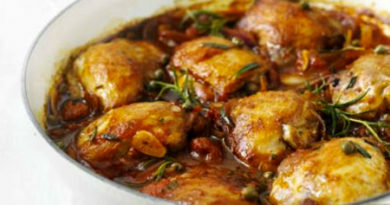 These are slow starters so have patience; it may take a few years to get them established but the reward is a carpet of glossy, dark green plants. 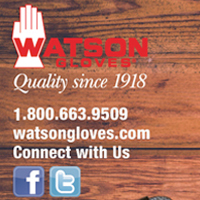 The ginger grows four to six inches high by six to eight inches wide.